Need a Jumpstart or Tire Fill? We Can Help! 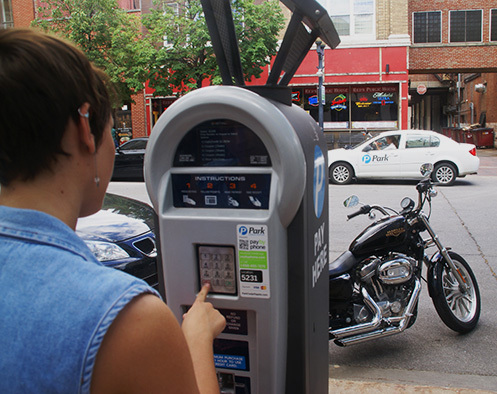 A clean, safe and customer-focused parking system is a vital part of the downtown experience. At Park Cedar Rapids, our staff is committed to providing the highest level of service for all who work, visit, live and enjoy downtown Cedar Rapids. Our goal is to make it easy (and maybe even a little fun!) to find your space and then get on with enjoying all that downtown Cedar Rapids has to offer.